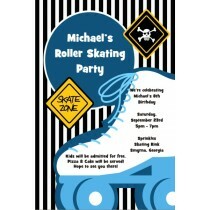 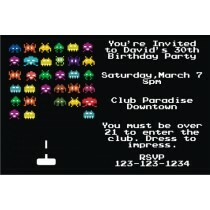 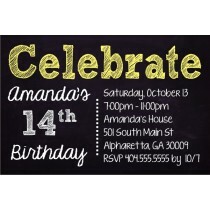 Check out our selection of birthday party invitations that are great for teenagers. 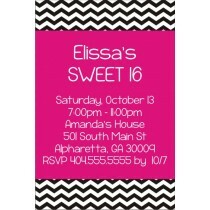 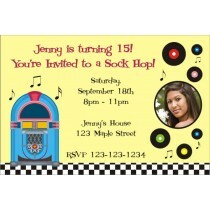 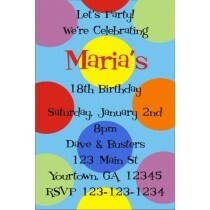 Teens will love our fun funky party invitation templates. 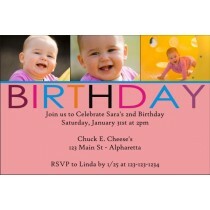 Photo invitations are also available. 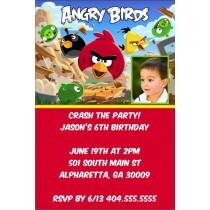 Use our personalized birthday party invitations to invite friends and family to your next bash! 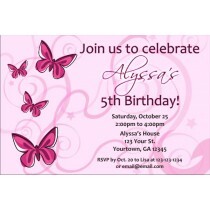 Our custom invites will be a hit with your guests! 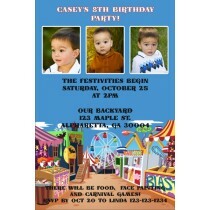 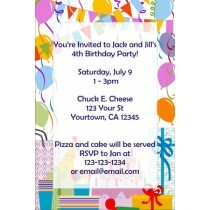 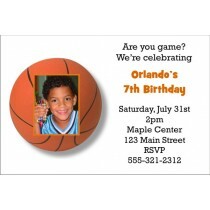 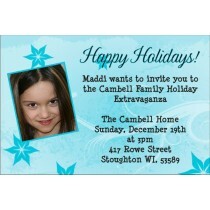 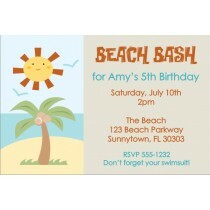 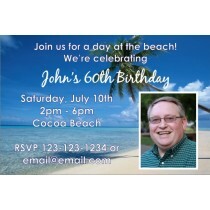 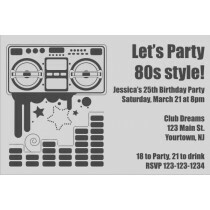 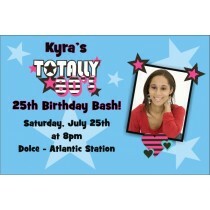 We have many party invitation templates available. 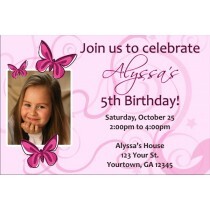 When you order from Personalized Party Invites, you'll enjoy SUPER FAST delivery. 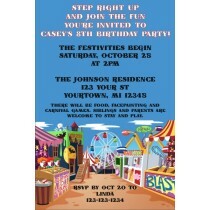 Need our party invites now? 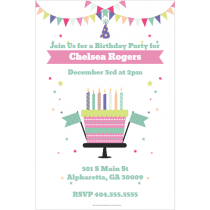 Choose our JPEG download option! 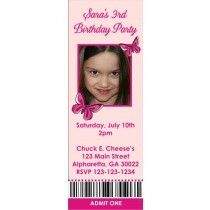 You'll be able to download and print your file immediately after checkout. 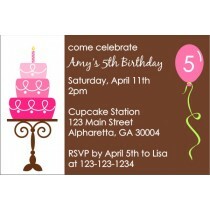 Or choose our covenient Walmart, Walgreens or CVS pickup option. 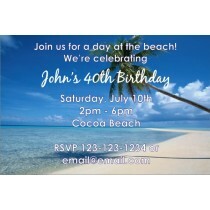 Mail delivery is also available.